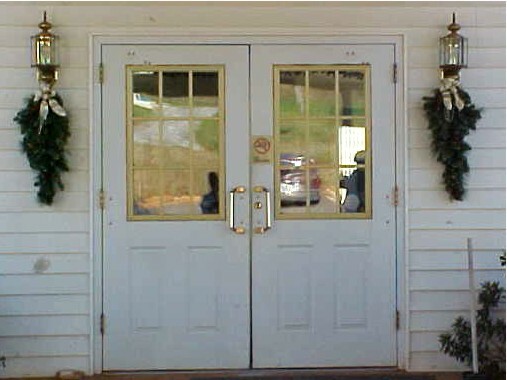 Welcome to the Lumpkin County Senior Center! Every Morning at 9:15 a.m.
at the Center, Wednesdays @ 10:00 a.m.
more involved at the senior center. The focus of the Senior Center of Lumpkin County is to promote and provide, in a comfortable and friendly setting--social, educational, nutritional, and recreational programs that will enrich the lives and overall well-being of Seniors throughout our community. Please sign our guestbook--we'd like to hear your feedback. Click on the "Sign My Guestbook" text below!